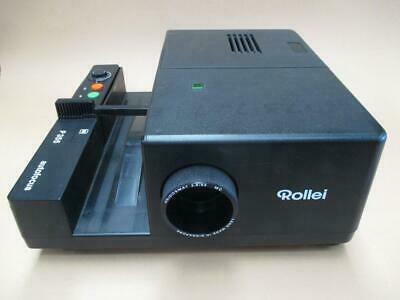 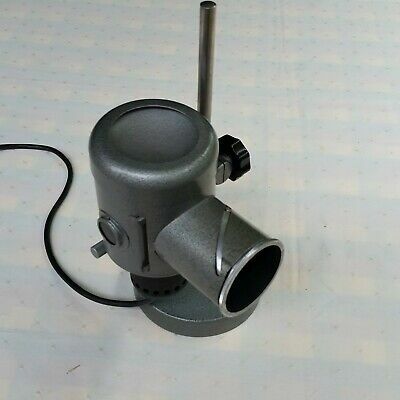 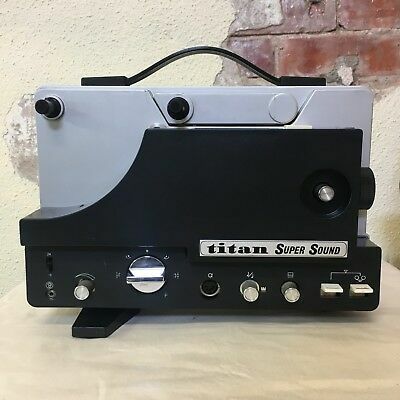 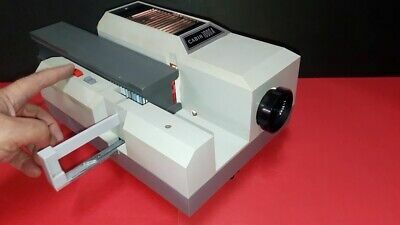 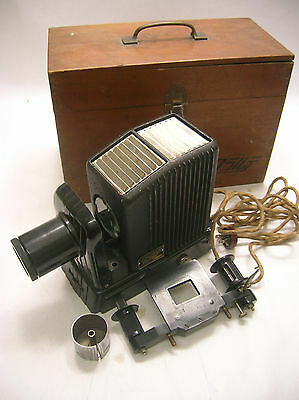 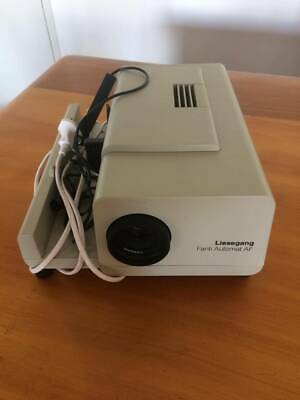 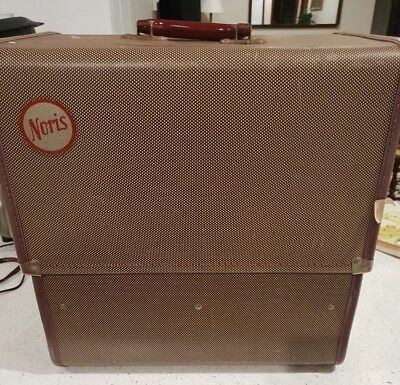 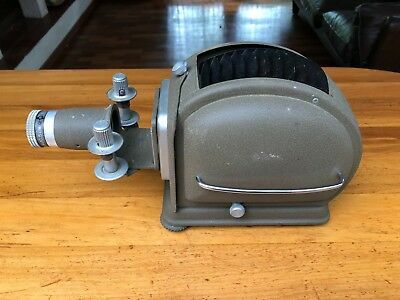 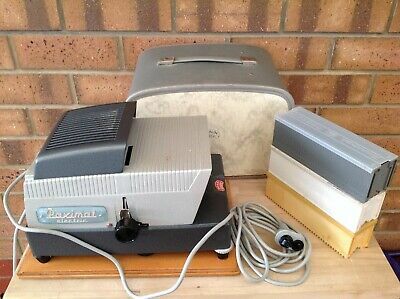 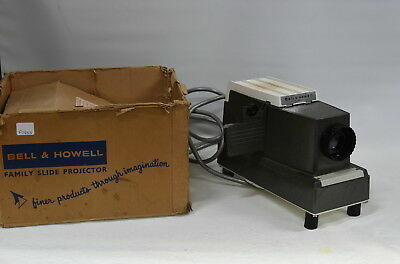 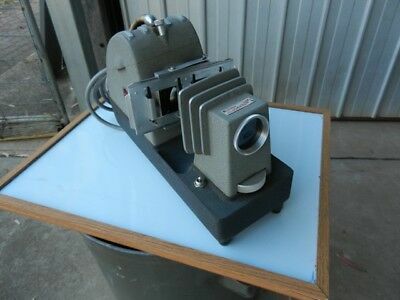 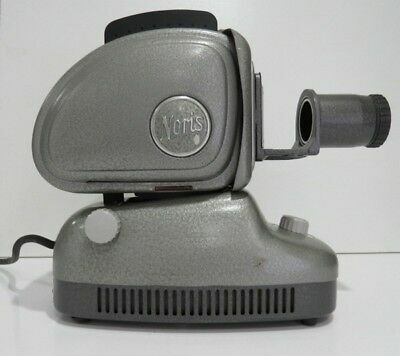 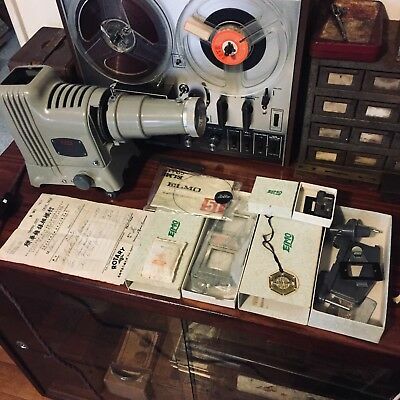 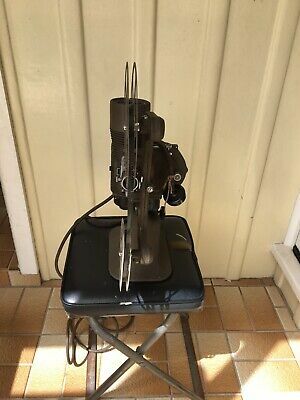 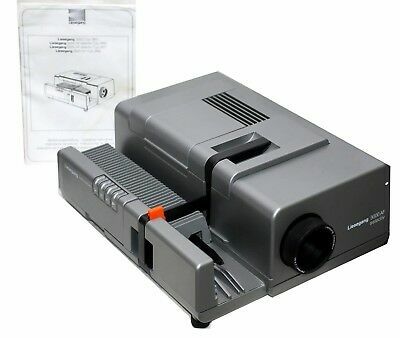 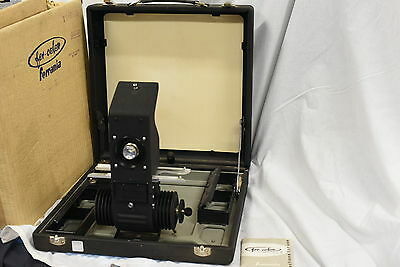 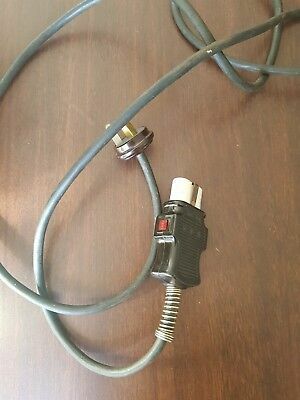 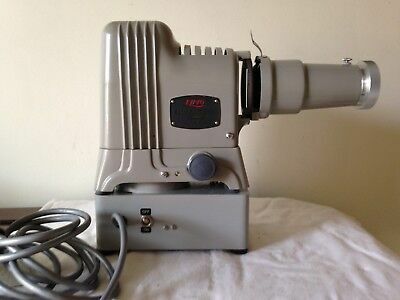 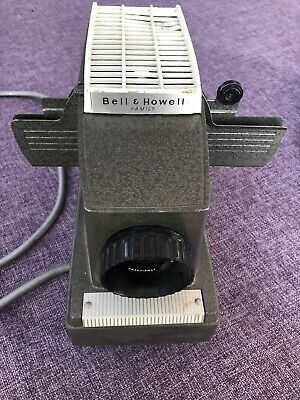 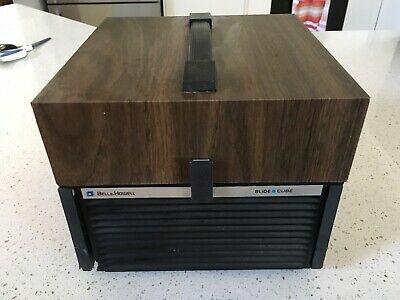 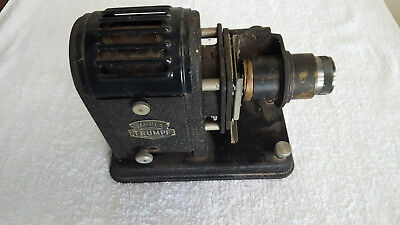 Vintage NORIS Trumpf 300 airflow Slide projector with case. 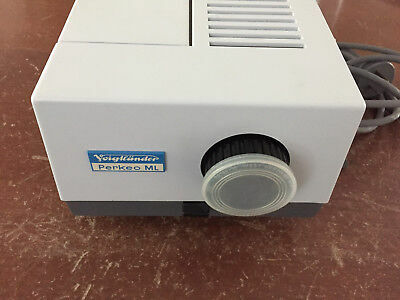 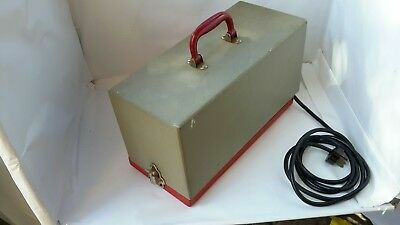 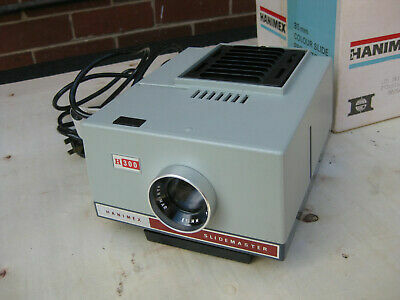 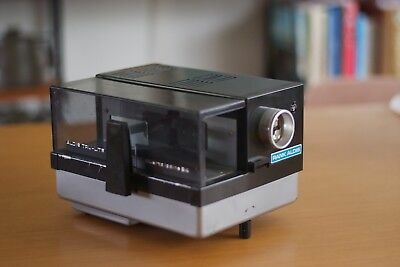 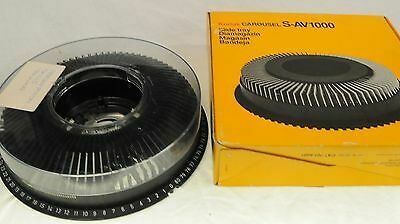 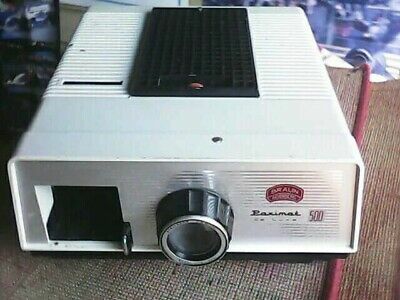 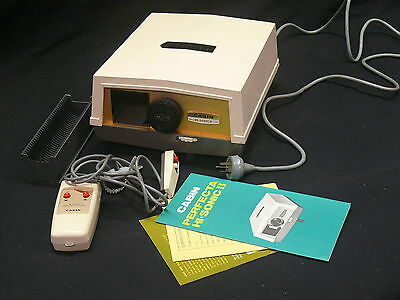 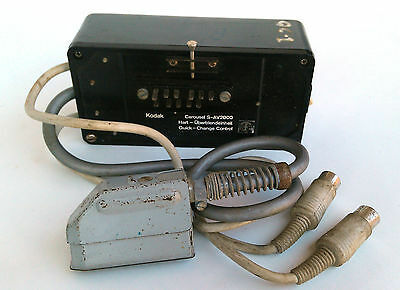 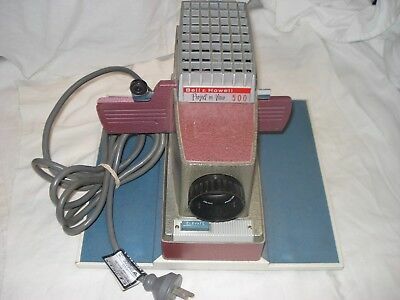 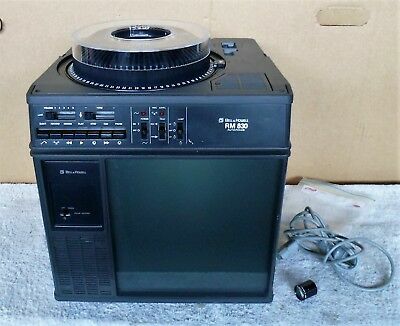 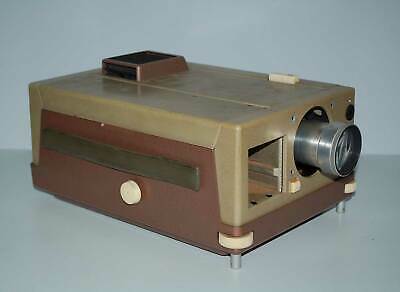 Vintage Synclite 30 Slide Projector. 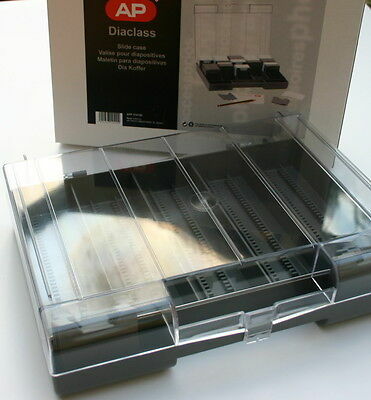 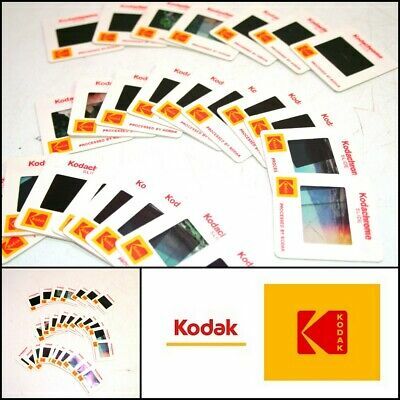 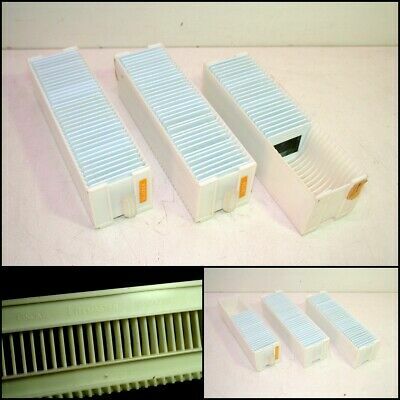 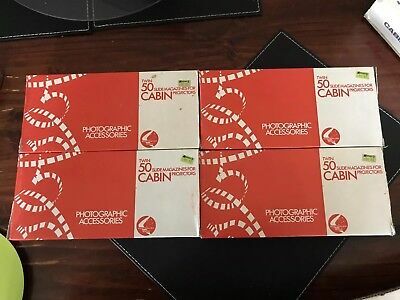 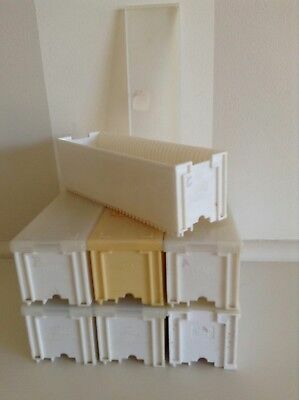 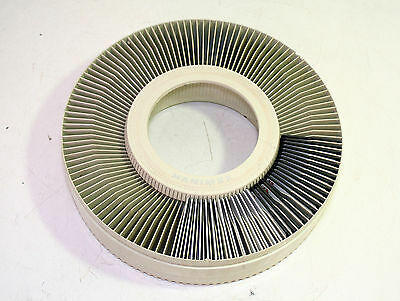 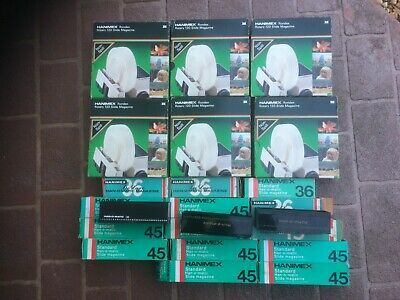 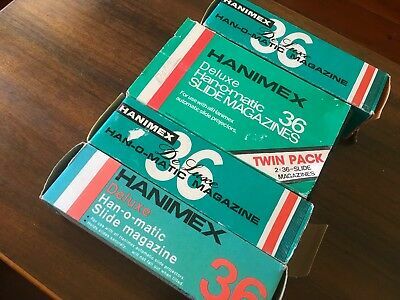 BRAUN PAXIMAT 35MM x 36 SLIDE CASSETTE MAGAZINES - 7 WITH PLASTIC COVERS. 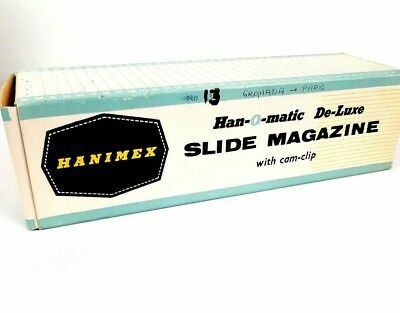 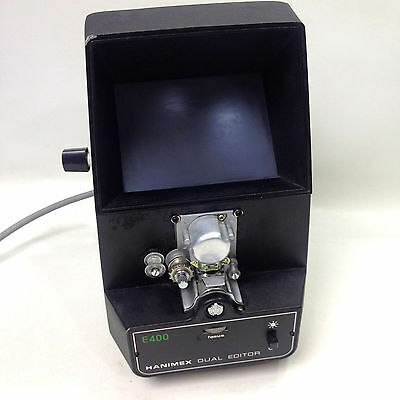 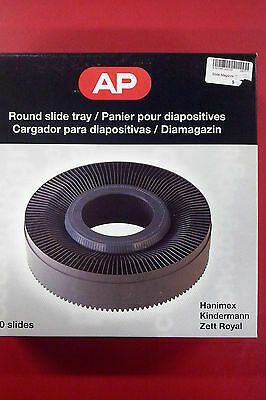 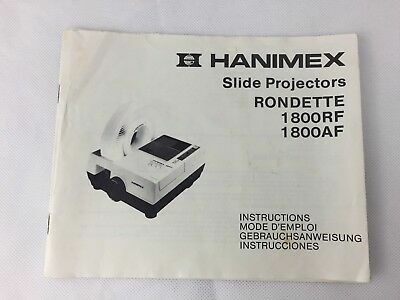 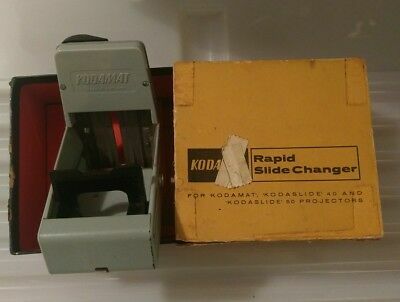 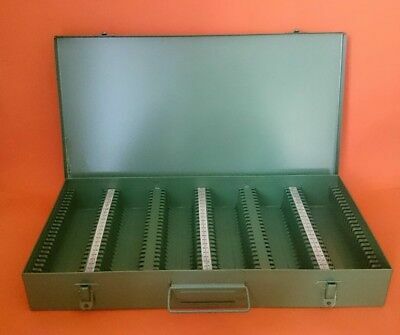 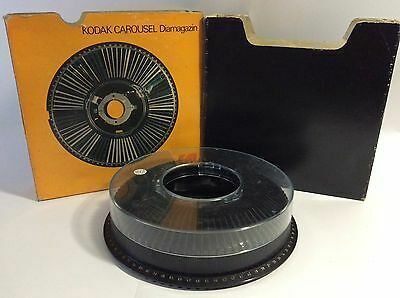 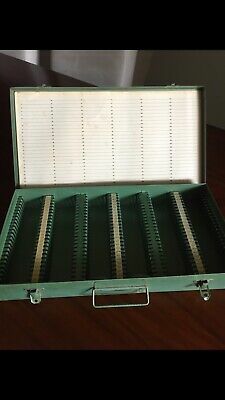 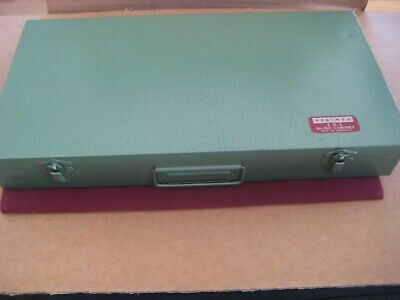 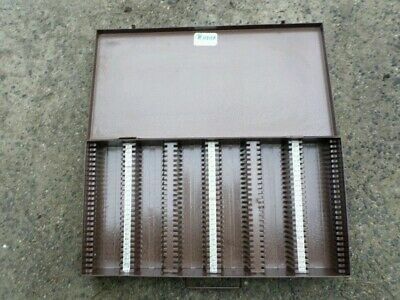 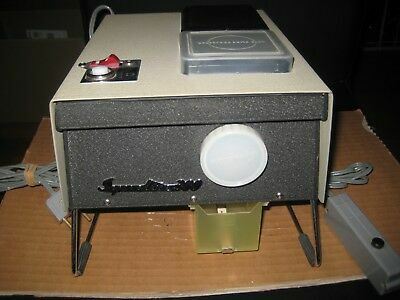 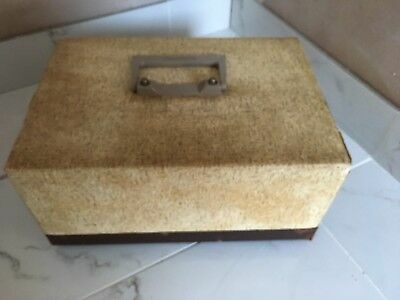 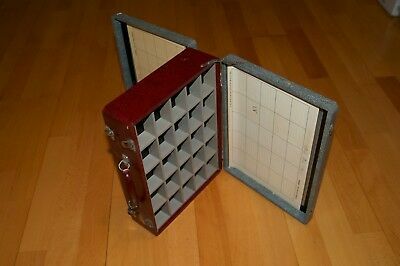 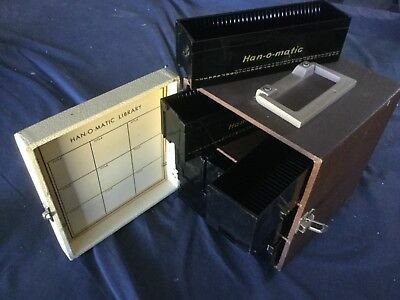 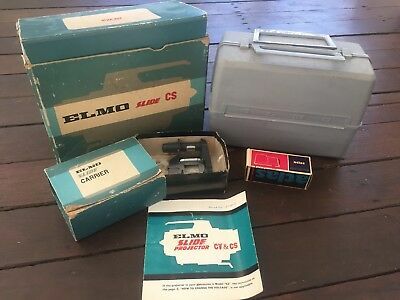 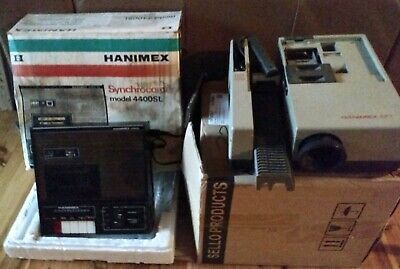 Hanimex 2x2 Vintage Slide Cabinet for 150 slides. 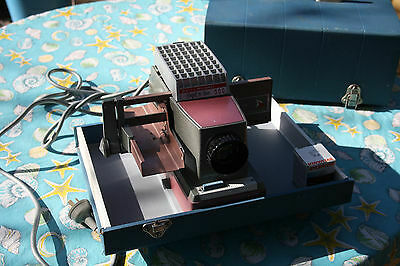 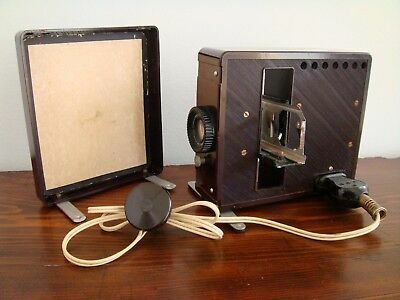 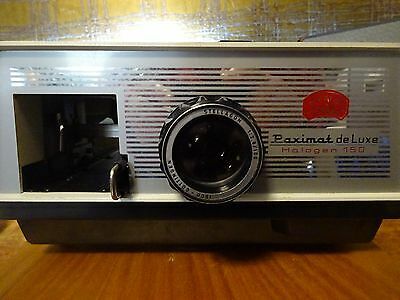 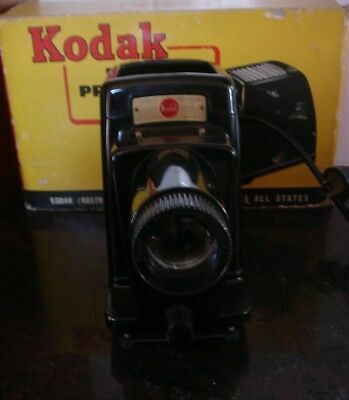 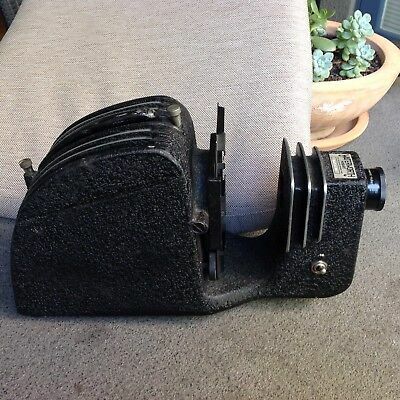 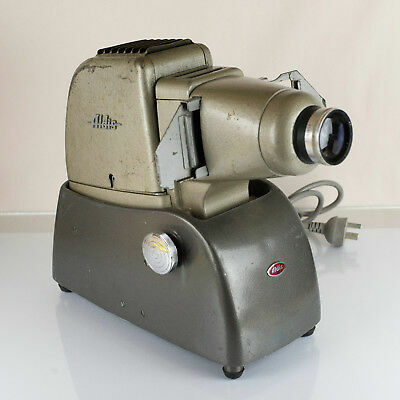 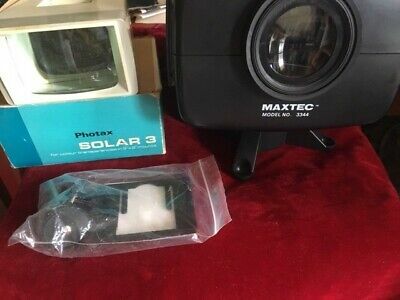 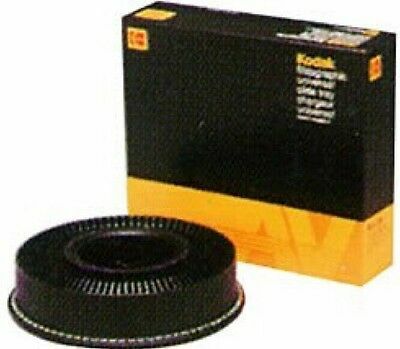 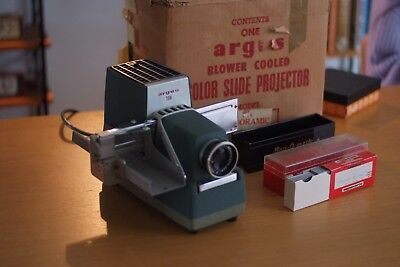 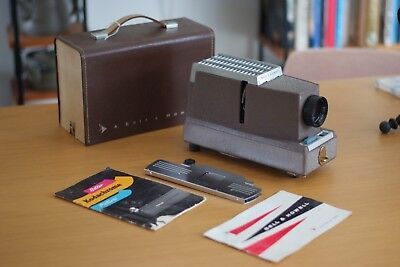 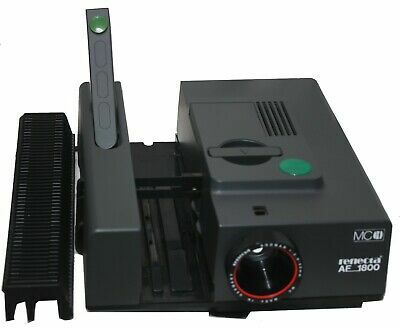 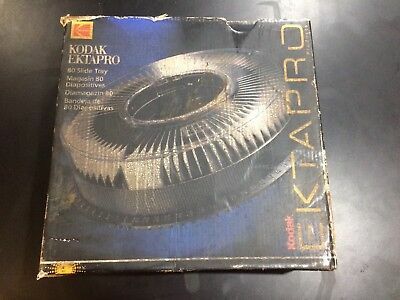 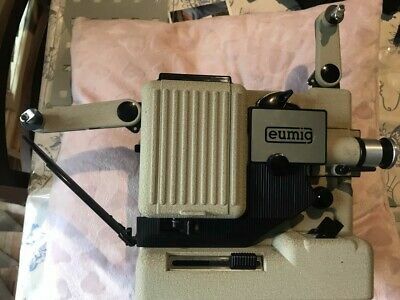 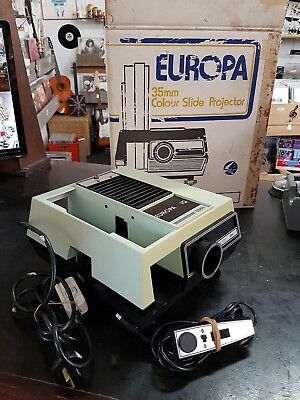 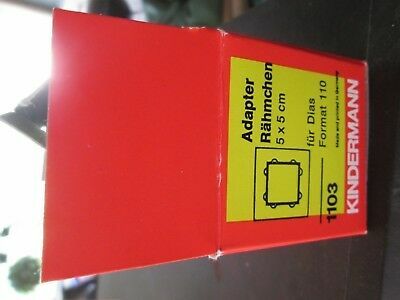 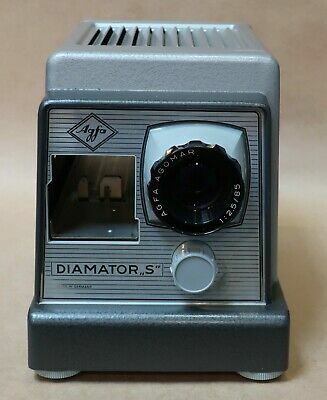 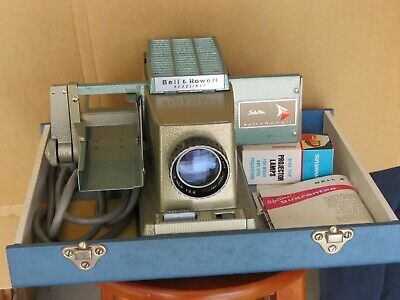 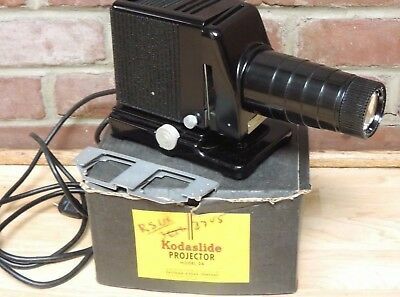 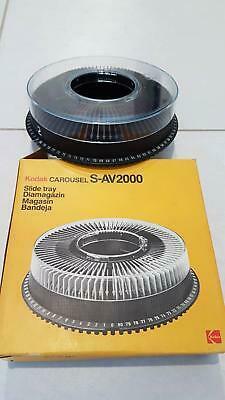 Vintage Retro Argus slide Projector, in original box, good cosmetic condition. 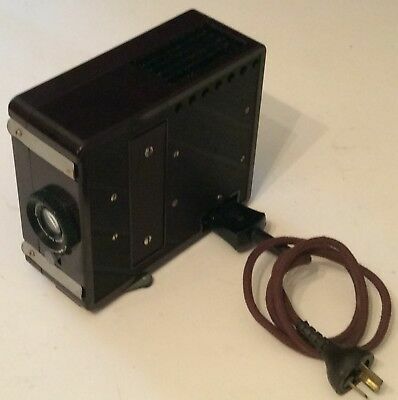 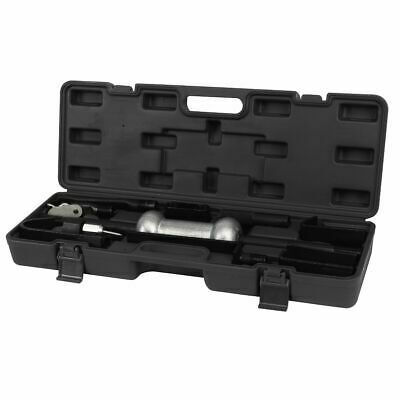 Etud Dia-projector, box. 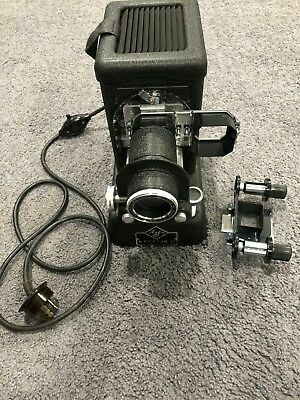 FED. 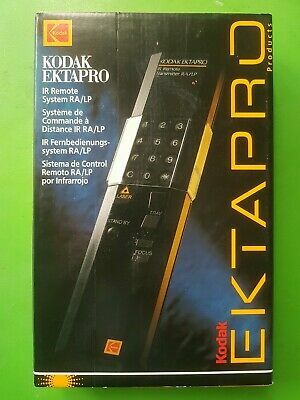 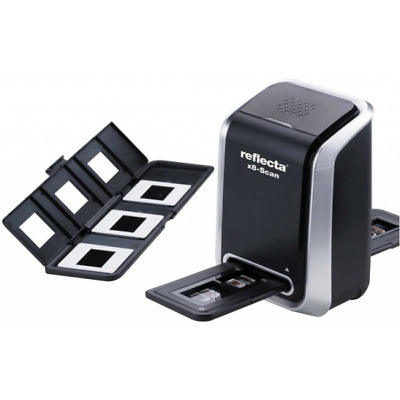 Etude dia-proyector. 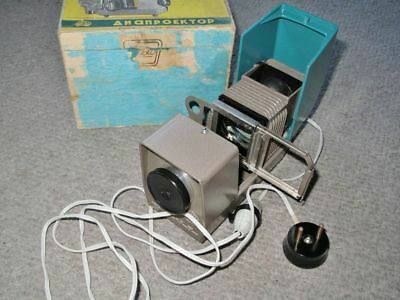 USSR Soviet Russian proector.